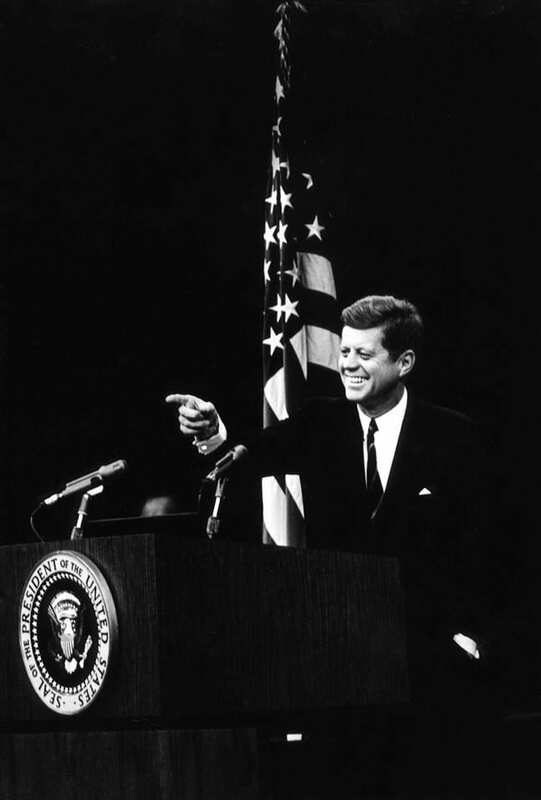 Today marks the 50th anniversary of John F. Kennedy’s inauguration. It also marks the anniversary of one of the most remarkable speeches in American history. For those celebrating this anniversary or teaching this speech, VOD‘s teaching unit on JFK’s Inaugural Address is worth a visit. There you will find the speech itself, teaching and learning resources, suggested classroom activities and assignments, and an interpretive essay by Sara Ann Mehltretter that emphasizes the foreign policy dimensions of the Inaugural Address.